Learn more about the update v7.00 patch notes of Fortnite Battle Royale, including what's new in Season 7, map changes, new gear, items, and the all new Battle Pass. 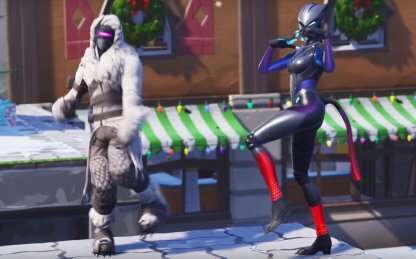 According to Fortnite's Official Twitter, the downtime before Season 7 will begin on Dec 6 at 4am ET. 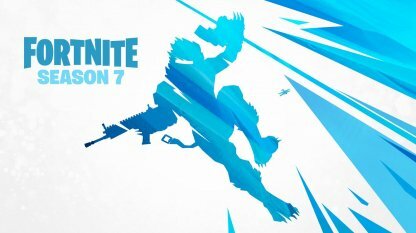 After the downtime, Season 7 will start. 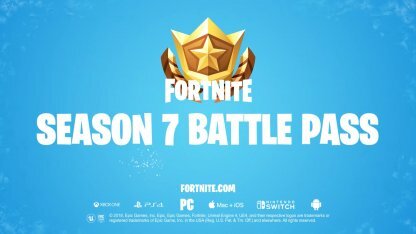 S7 Battle Pass New Season 7 Battle Pass, along with 3 progressive Skins, new Cosmetic Items are available! 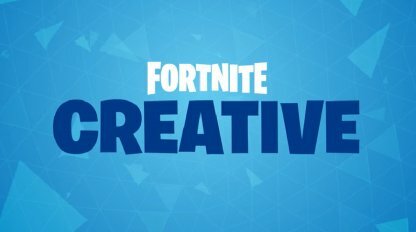 Fortnite Creative A new game mode that focuses on letting you make anything you can think off! Including game modes, cinematics, and more! 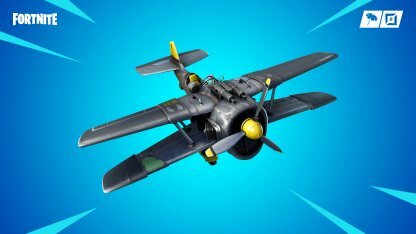 X-4 Stormwing Plane It's time to take to the skies in Season 7! A new vehicle, the X-4 Stormwing Plane, will help you take flight! 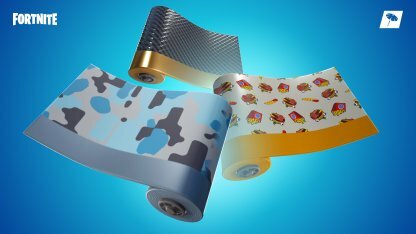 Wraps Customize your weapons and vehicles with new cosmetic items called Wraps! 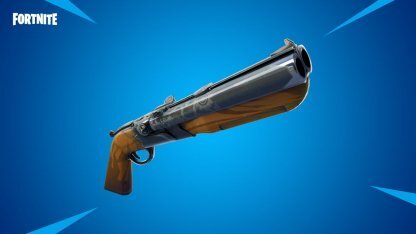 Item Vaulted Shadow Stone, Port-a-Fort, Chiller, Clinger, Double Barrel Shotgun, Shockwave Grenade will be vaulted an no longer available in Battle Royale. 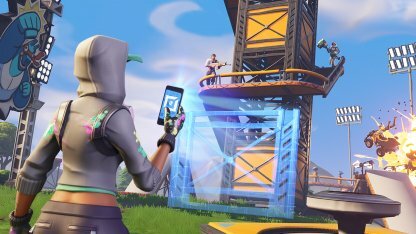 Players can play the Fortnite game of their dreams with Creative. This mode will allow you to make anything you can think of - game modes, cinematics, and more! 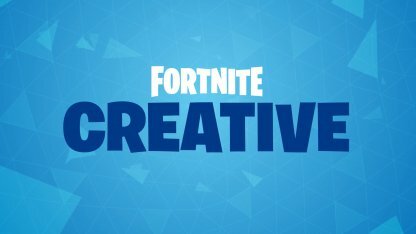 Check Out Creative Mode Here! 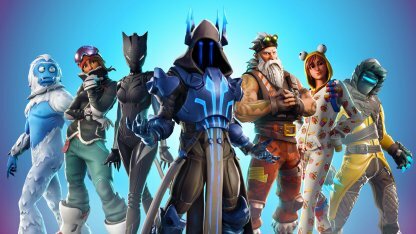 Players who purchase Season 7 Battle Pass will get early access to Creative. The mode will officially open to the public & all other players on December 13, 2018. Players can explore the chilly area & winter wonderlands of the Iceberg area. 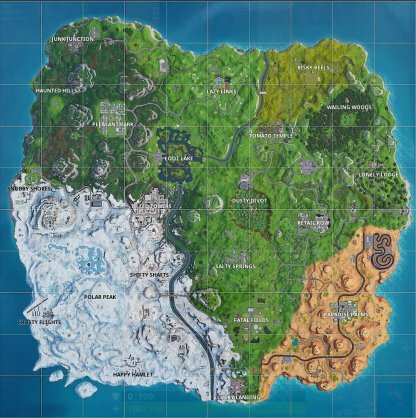 There are three new named areas in the Battle Royale island - Frosty Flights, Polar Peak, & Happy Hamlet. Be careful when exploring the snowy areas as walking on new Icy Surfaces will let you slip and slide. New zip lines can be found around the Iceberg Biome and Expedition Outposts! You can fire your weapons and use items when using these zip lines! Purchasing a Battle Pass and leveling up your tiers will unlock many new & exciting challenges & rewards! 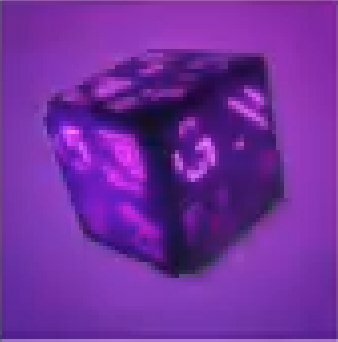 Check Out Season 7 Battle Pass! Zenith is a new Fortnite Season 7 Battle Pass exclusive progressive skin. You automatically get this skin once you purchase a Battle Pass. Check Out Zenith Skin Review! Lynx is another brand new Fortnite Season 7 Battle Pass exclusive progressive skin. You automatically get this skin once you purchase a Battle Pass. Check Out Lynx Skin Review Here! 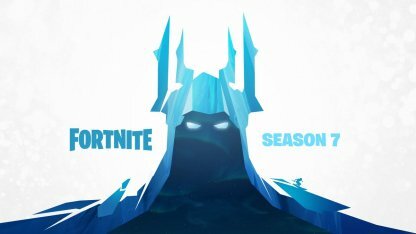 Once you reach Tier 100 in your Season 7 Battle Pass, you'll unlock The Ice King. This progressive skin has color unlocks that you can earn by outliving your opponents. Check Out The Ice King Skin Review Here! Season 7 is introducing new cosmetic features such as wraps. Players can unlock these cosmetic skins & customize their weapons and vehicles! 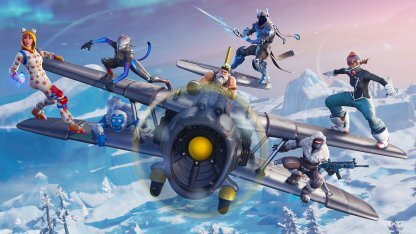 Players can take to the sky in Fortnite Season 7! There will be various outposts in the map where players can board and fly a new vehicle - the X-4 Stormwing Plane. Check Out X-4 Stormwing Plane Here!